With exhibitors from over 90 countries, the largest fashion show in Berlin offers more than just a huge selection of apparel for women and men during Berlin Fashion Week. 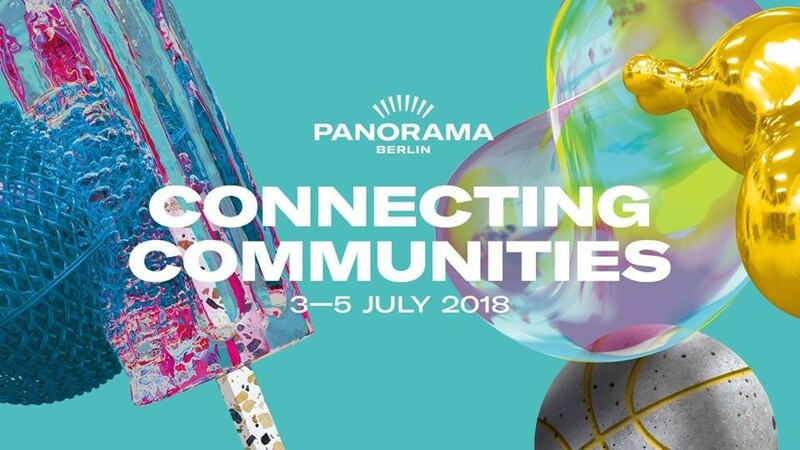 As the name implies, PANORAMA BERLIN presents a panorama of casual and streetwear collections, accessories, shoes, plus-size fashion, lifestyle products – as well as green fashion and retail solutions. Industry leaders and small designer brands are the DNA driving this successful trade show.